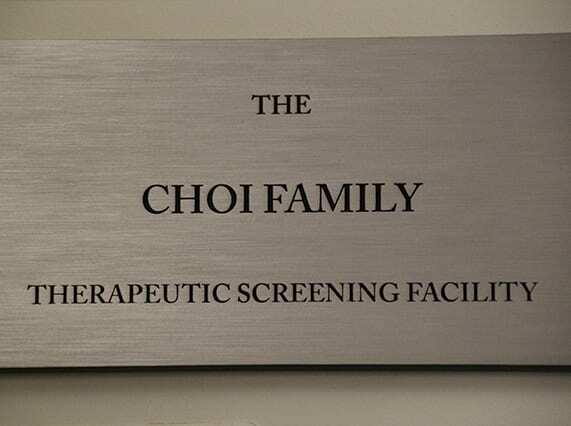 The Choi Family Therapeutic Screening Facility enables investigators from USC and beyond to improve their understanding of diseases and accelerate the discovery of potential therapeutic drugs. 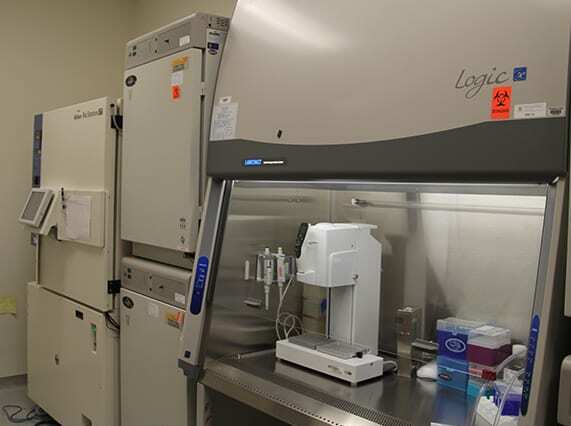 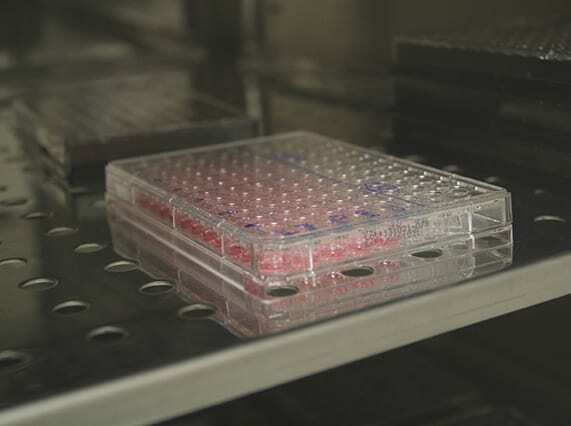 Part of the Eli and Edythe Broad Center for Regenerative Medicine and Stem Cell Research at USC, the facility comprises extensive chemical libraries, state-of-the-art screening equipment and trained technicians. 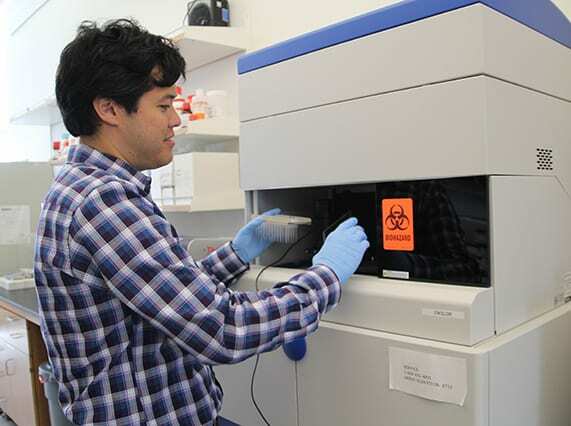 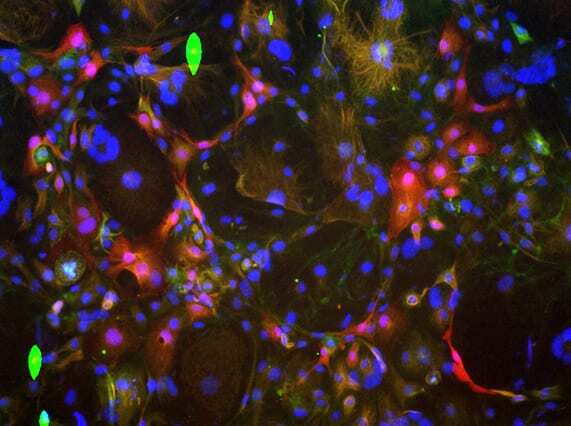 Researchers can perform image-based small molecule screening, and our technicians will help develop computer software to perform automated image analysis and data collection. 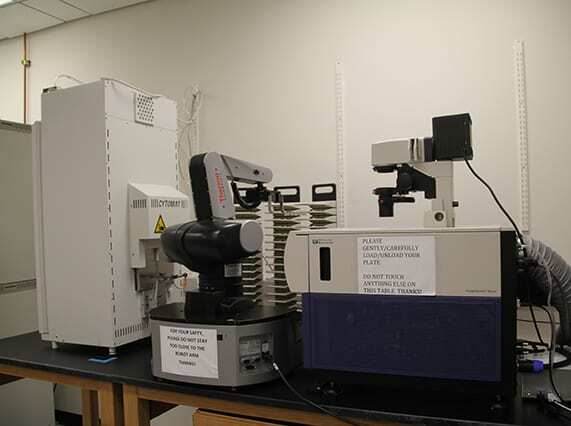 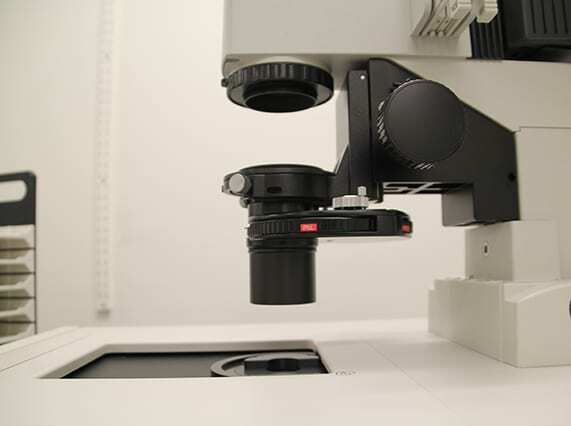 Researchers can also use these automated microscopes for other imaging needs.